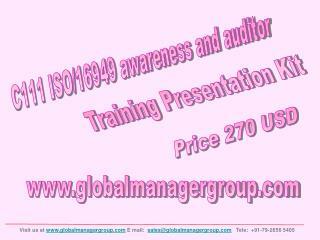 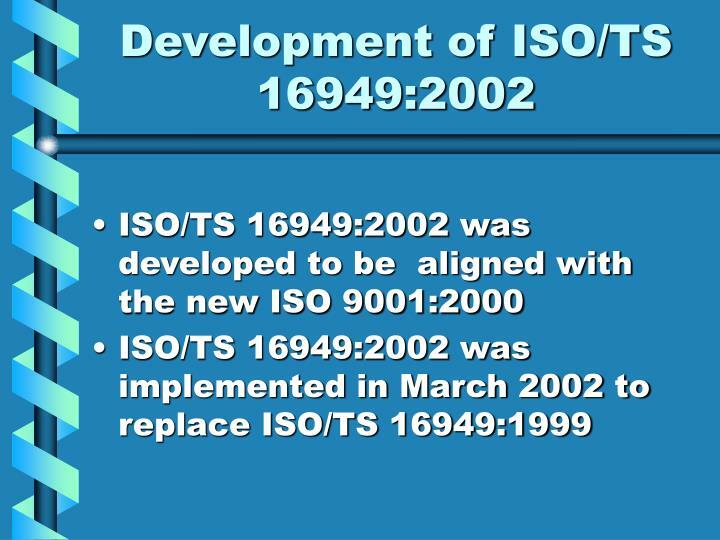 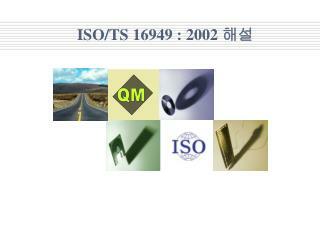 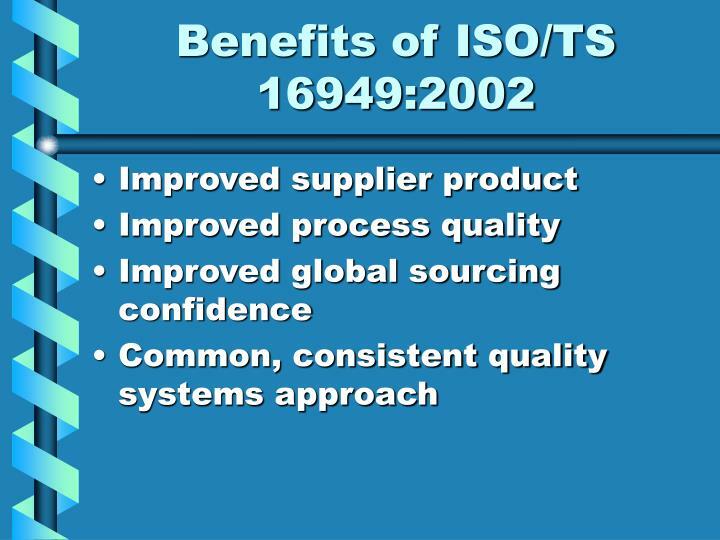 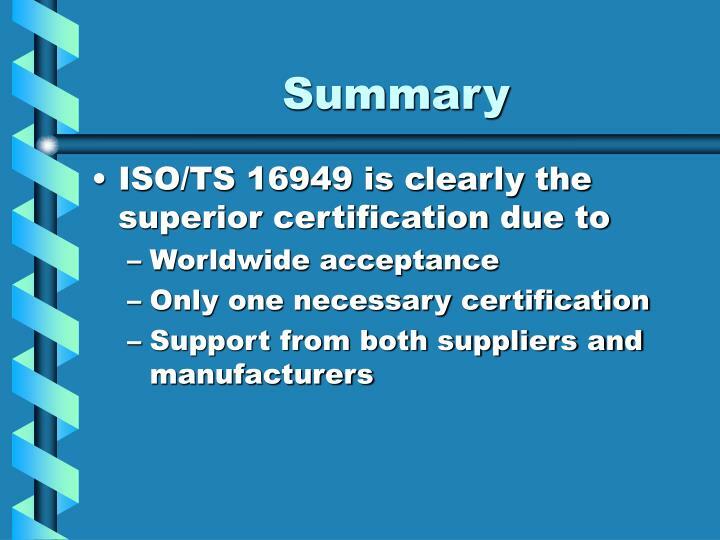 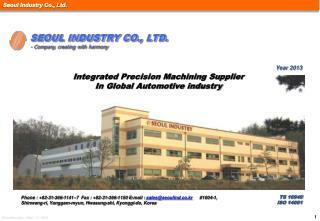 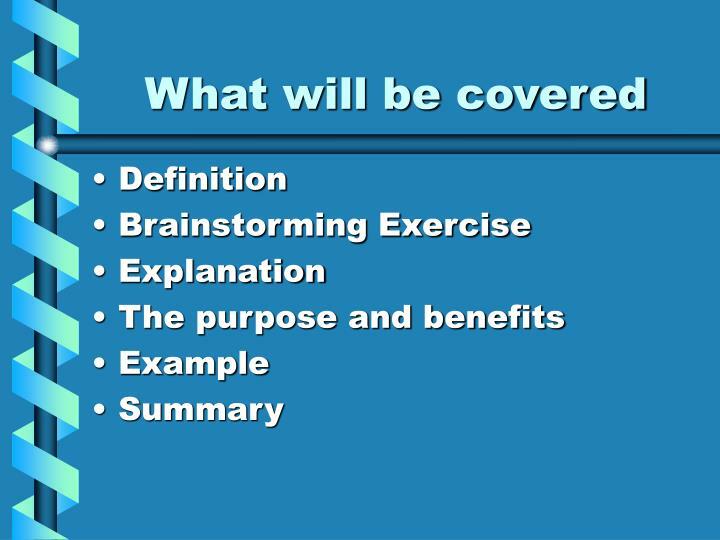 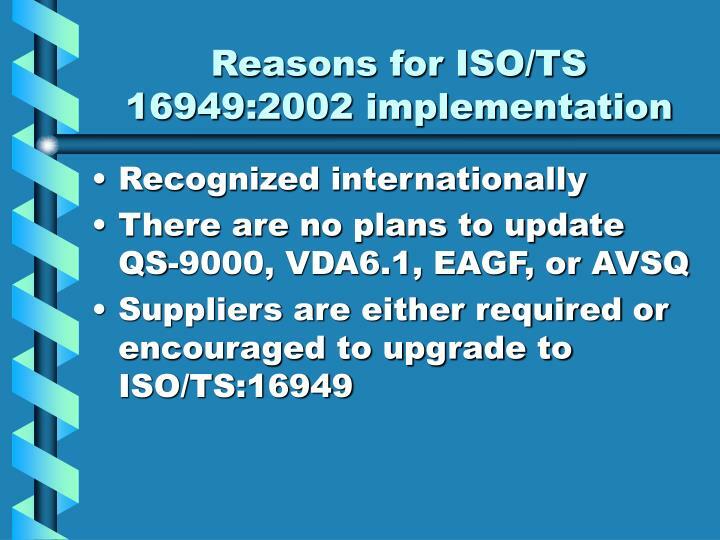 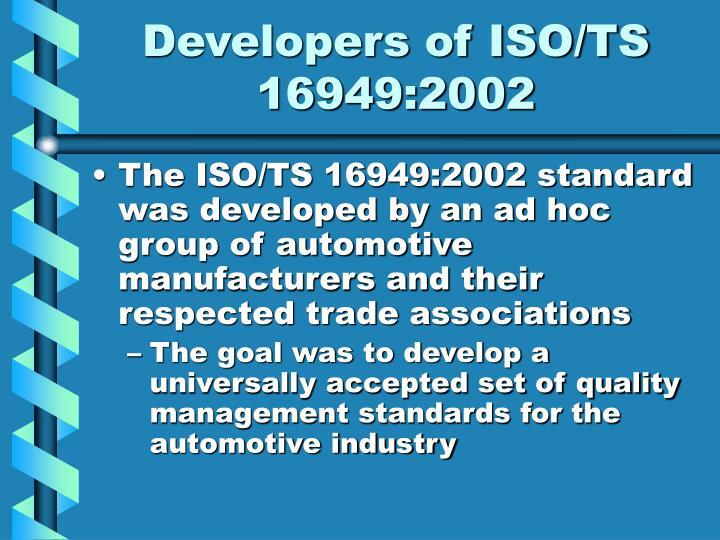 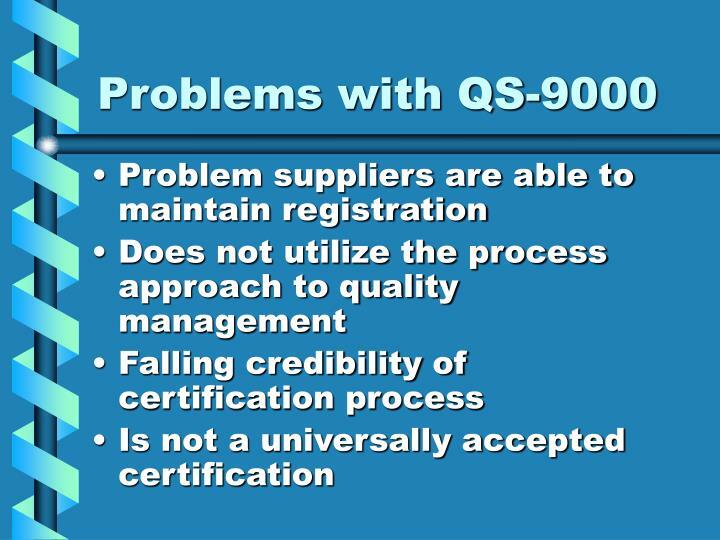 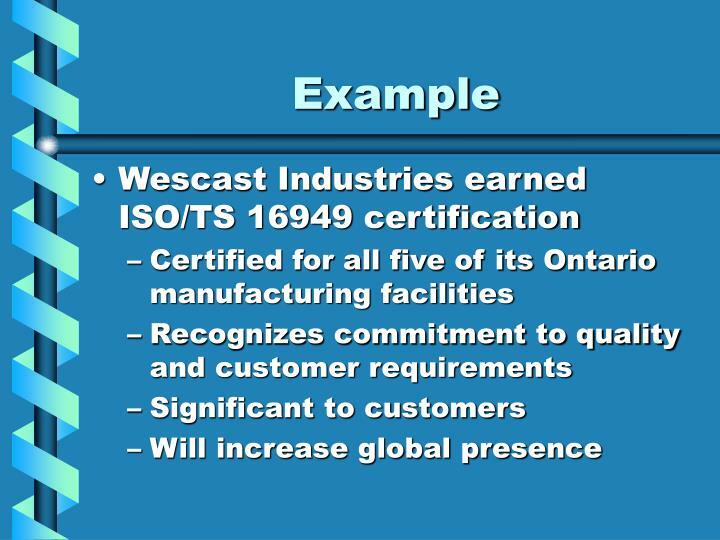 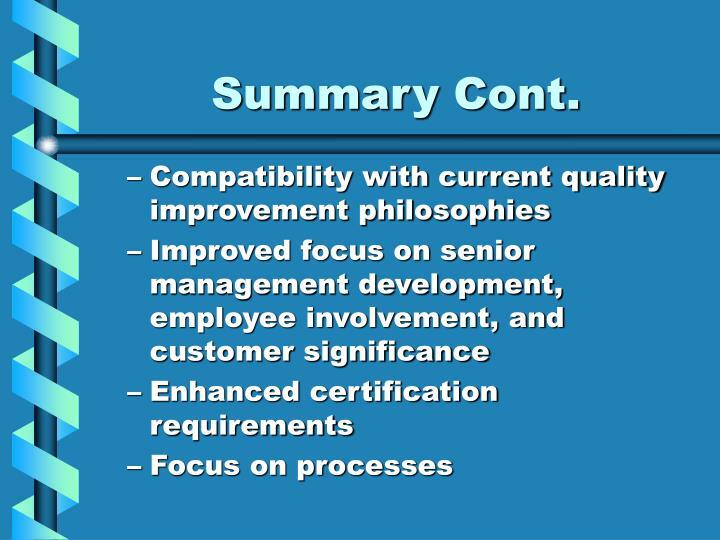 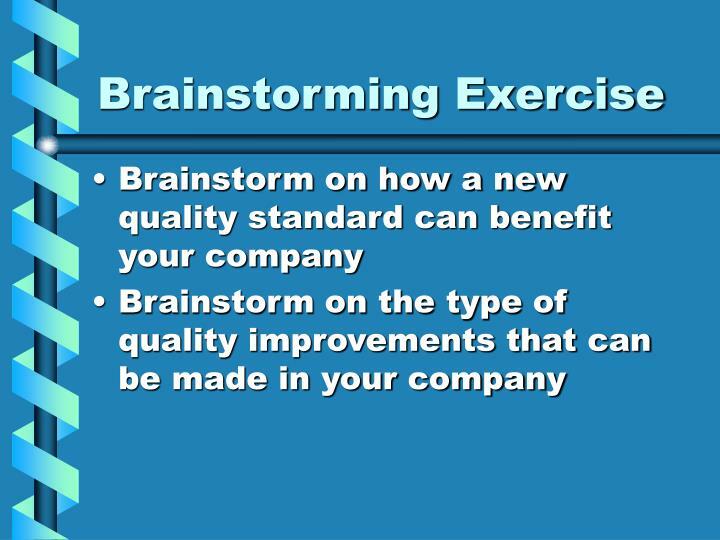 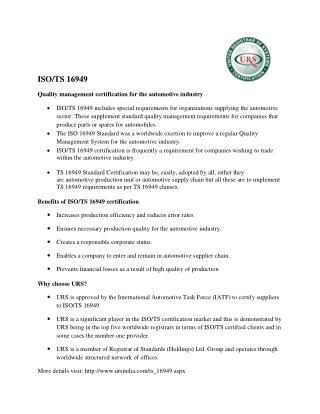 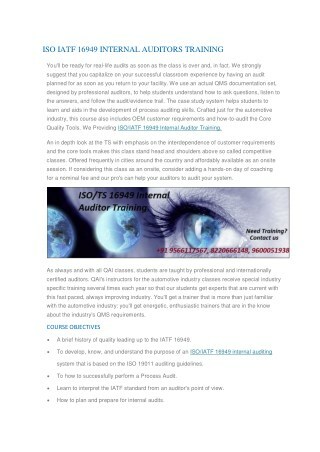 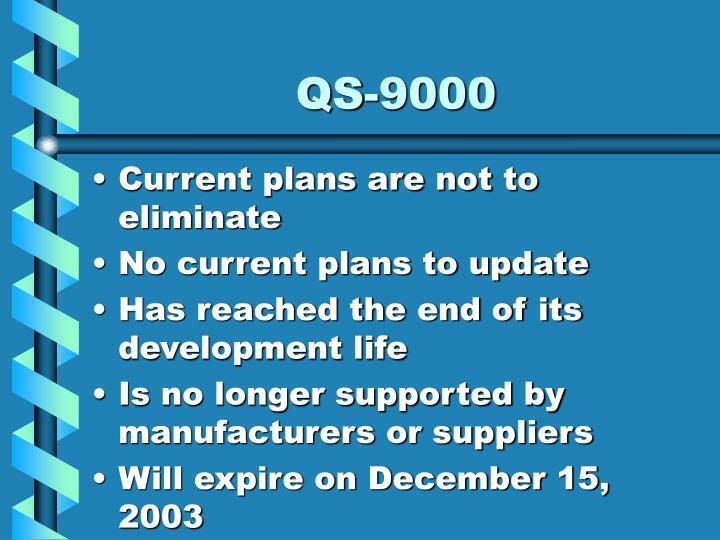 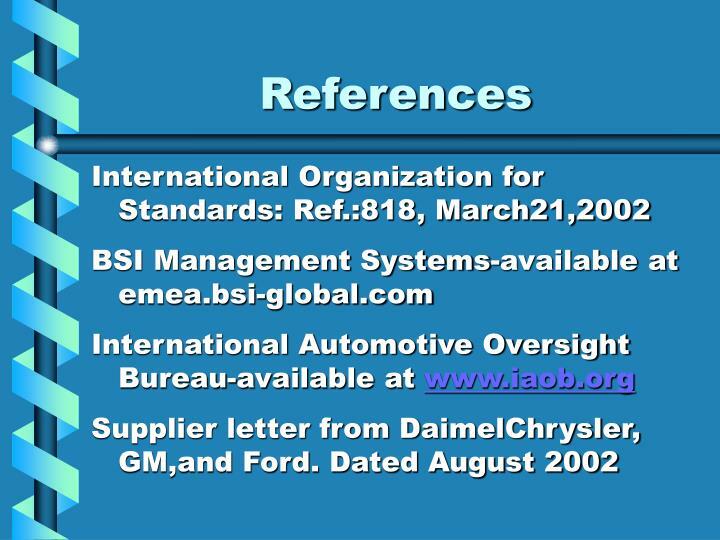 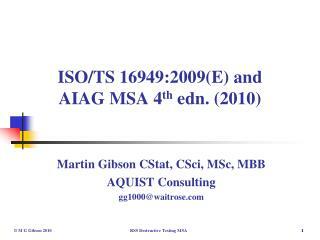 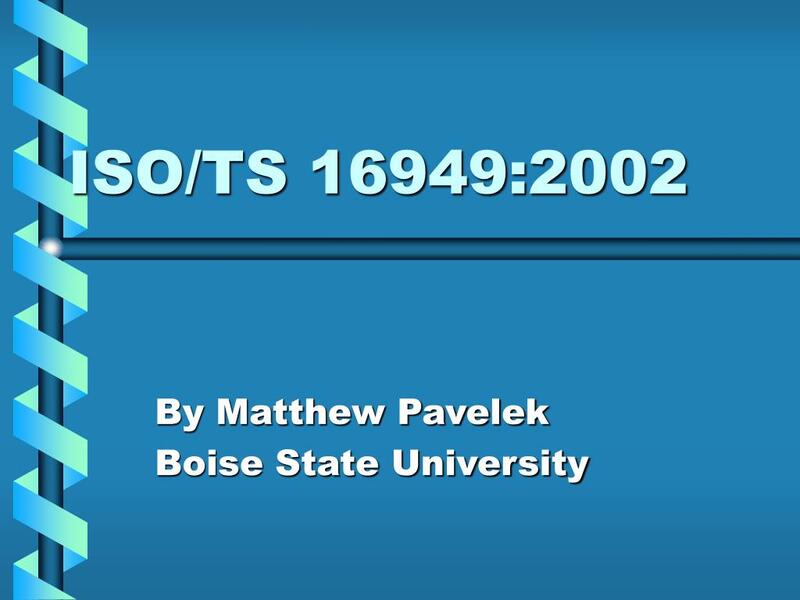 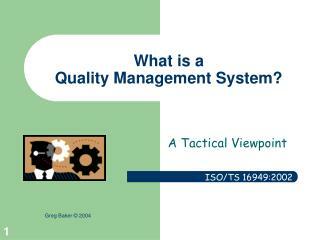 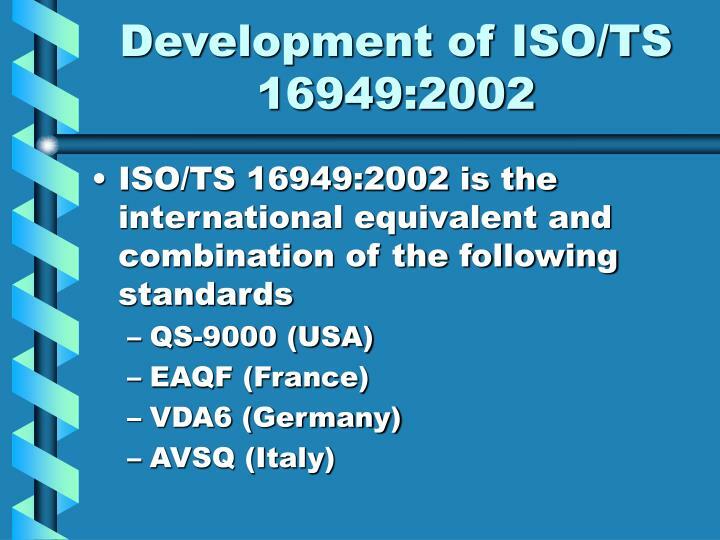 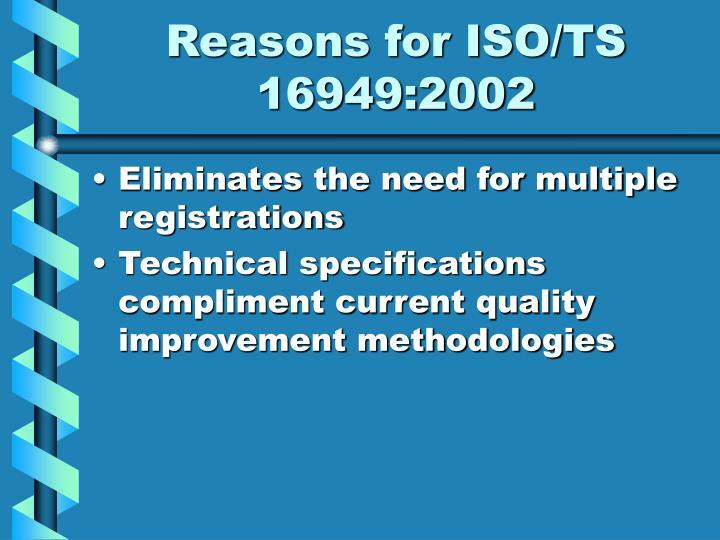 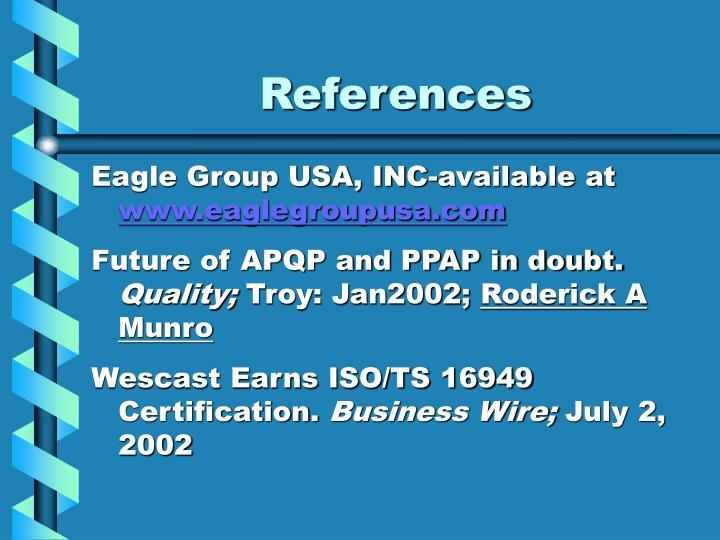 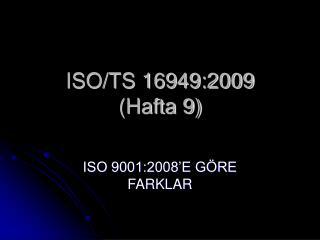 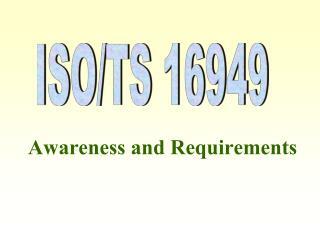 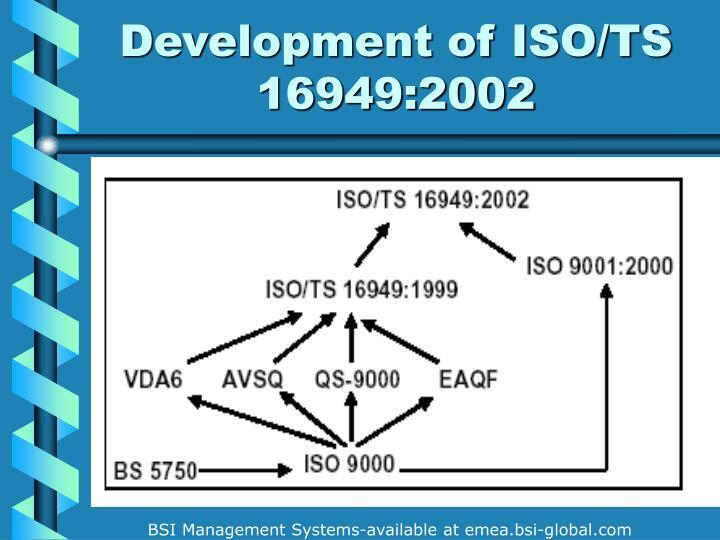 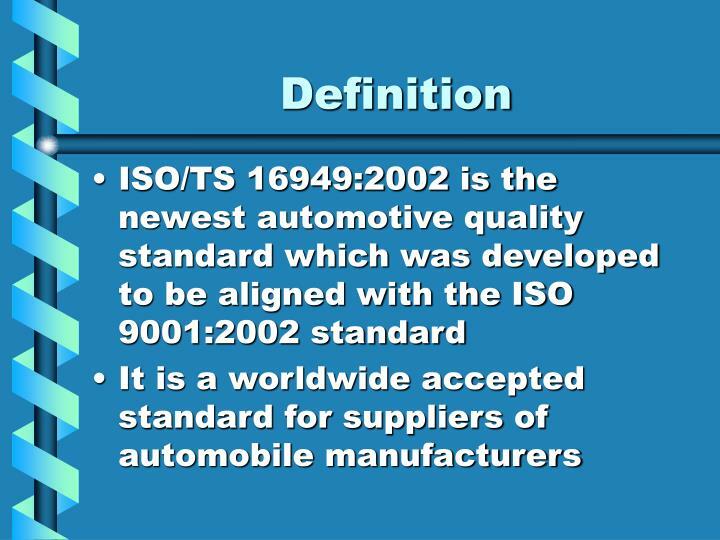 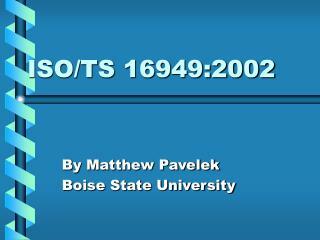 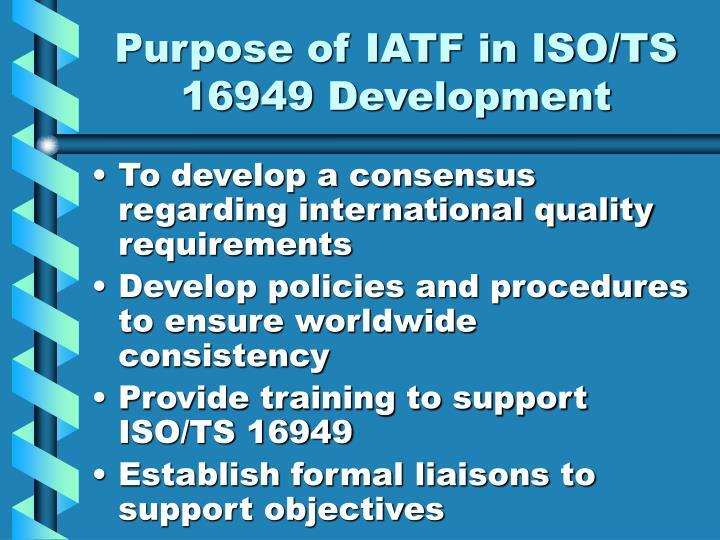 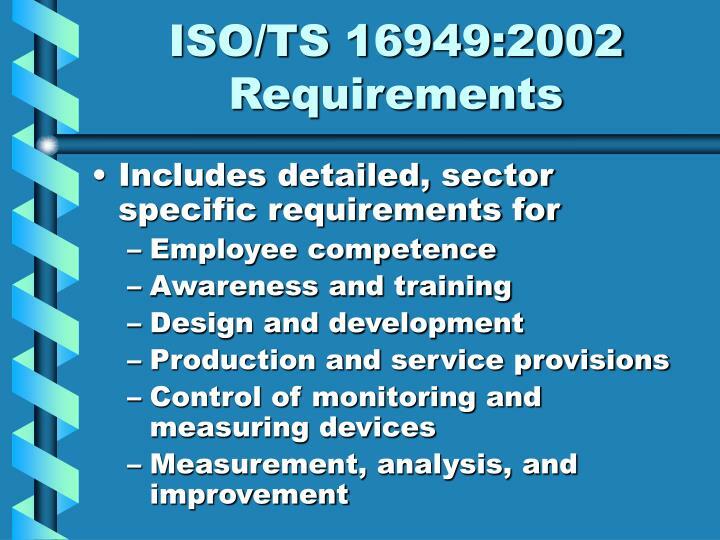 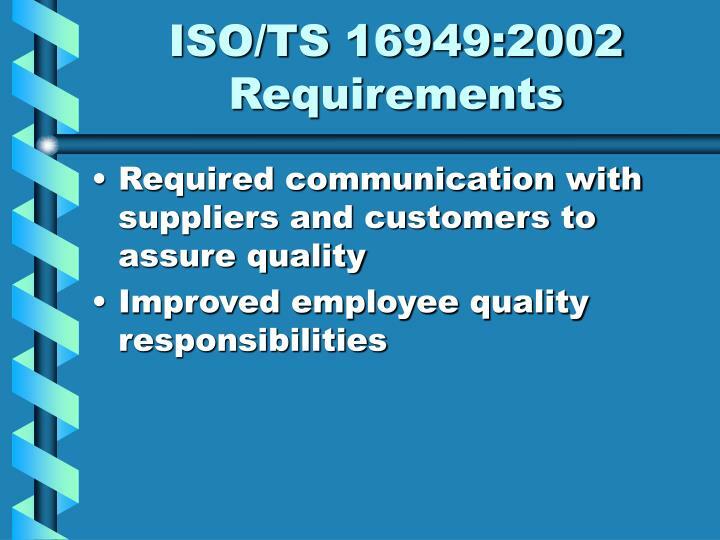 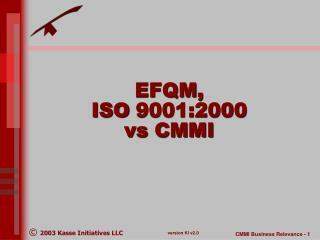 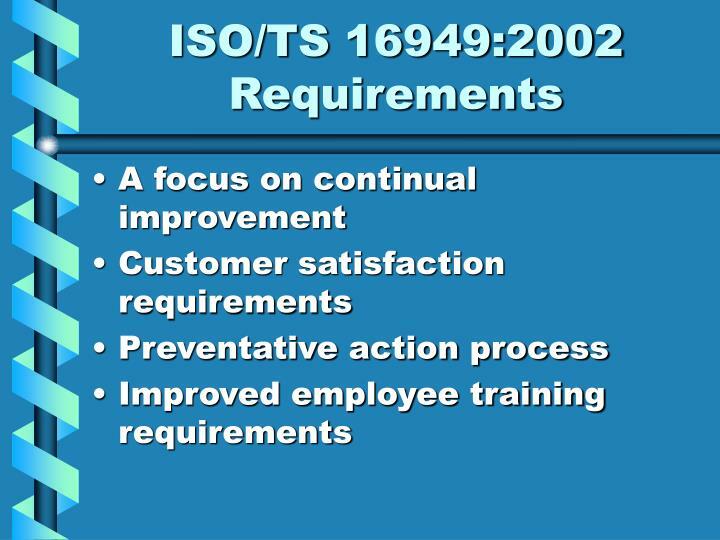 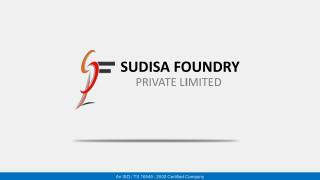 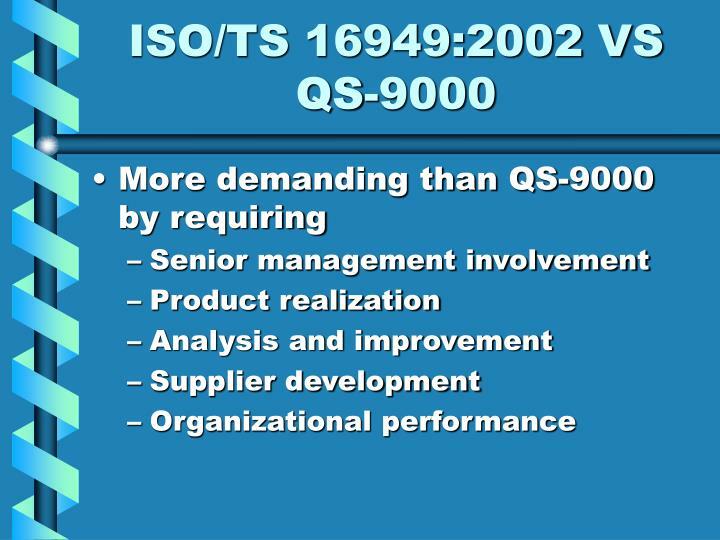 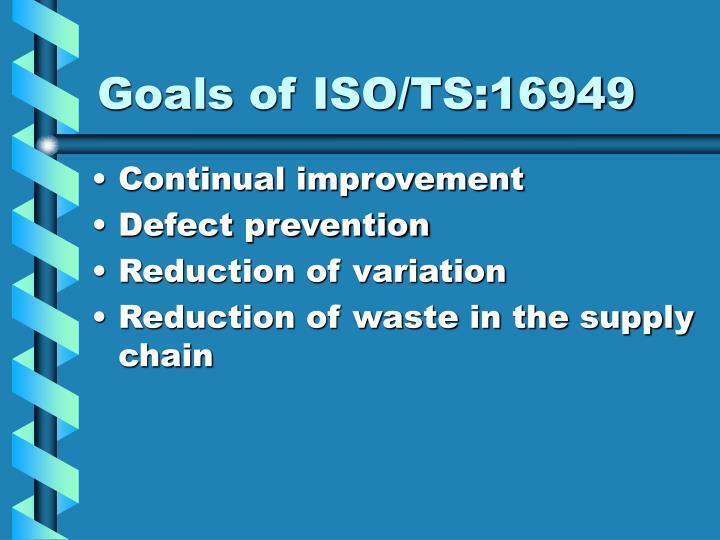 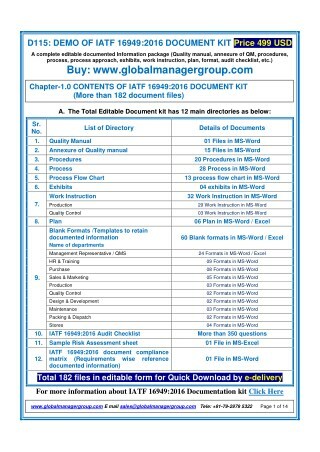 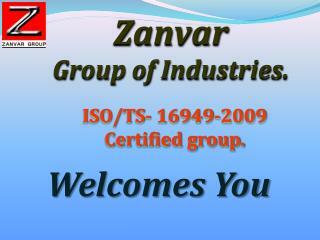 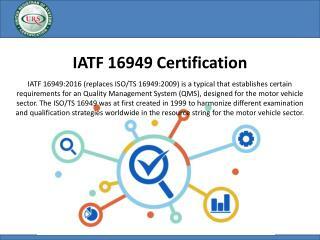 ISO/TS 16949:2002 certification – Meeting the requirements of clause 7.6 -. 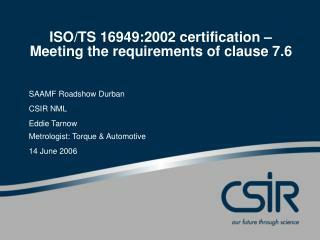 saamf roadshow durban csir nml eddie tarnow metrologist: torque &amp; automotive 14 june 2006. iso/ts 16949: clause 7.6. control of devices. 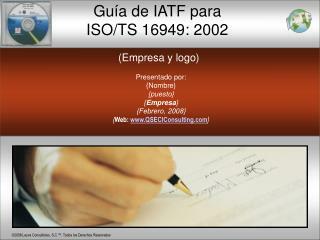 clause 7.6. 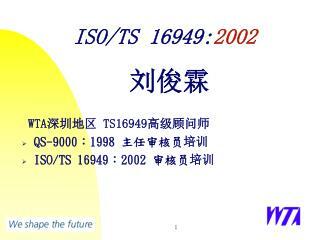 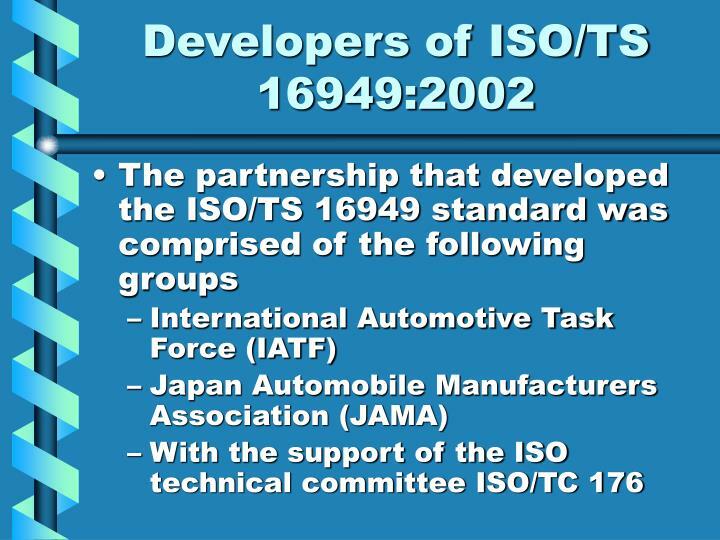 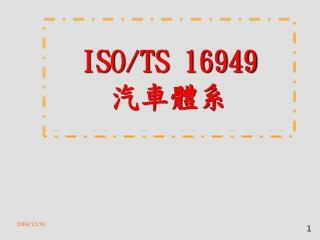 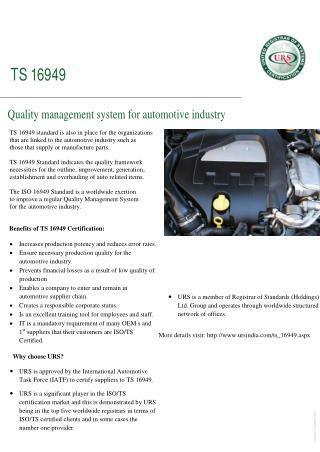 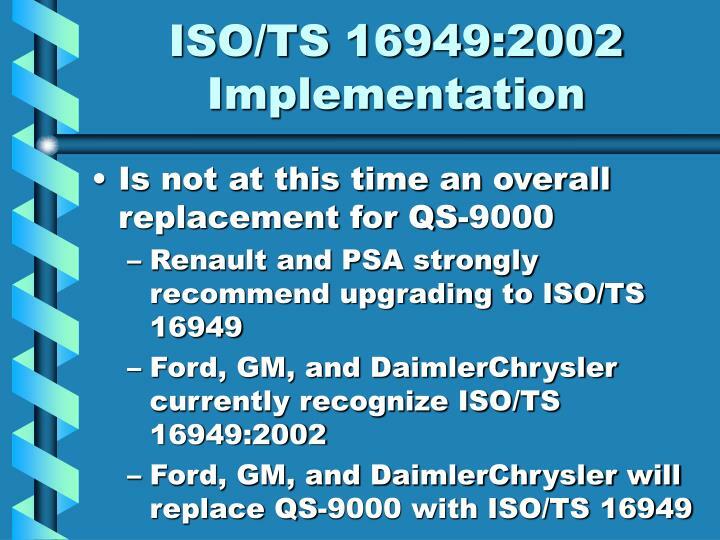 ISO/TS 16949 汽車體系 -. 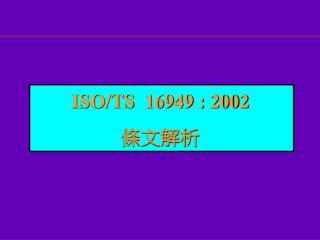 第六組. 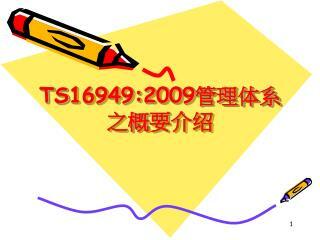 劉善忠 9322404083 蔡杰成 9322404013 何佳奇 9322404075 戴一如 9322404022 陶震 9322404012 廖國柱 9322404036 蔡忠政 9322404048. 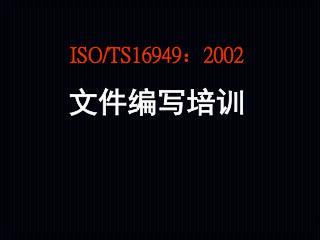 指導教授：盧淵源 老師.